Although vine cultivation has a much longer history in this country, the wines of South Africa rose to world fame thanks to Klein Constantia, the wine drunk by Napoleon during his exile on St. Helena. 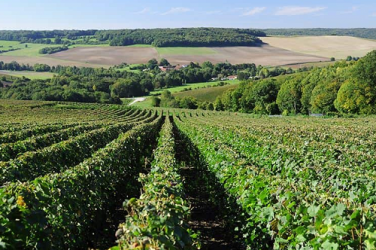 However, the country’s vineyards have endured many hardships since then. Firstly, because of the commercial embargo as a result of apartheid; and secondly, because of a national fall in wine consumption. The wine industry has succeeded in its move upmarket, and South Africa has regained its previous status. 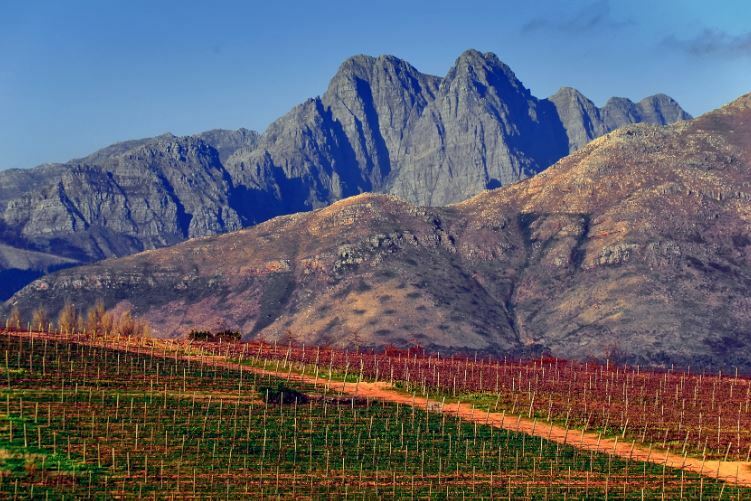 The country’s vineyards are located mainly in the Cape region, and particularly in the south-west (Western Cape). This region enjoys high rainfall, a temperate climate and a long period of grape maturation. South Africa produces mostly white wine (55%), particularly from its famous « Steen » (the local name for Chenin Blanc). However, quality is fairly inconsistent. Sweet dessert wines are produced from Muscat of Alexandria or, in the case of Klein Constantia, from Muscat à Petits Grains. Sauvignon and Riesling are increasingly common plantings. The same is true of Chardonnay, which is still fairly rare, but produces very convincing wines from limited yields. Red varieties in the Stellenbosch area produce superb results. Here, Cabernet Sauvignon is king, but often has a deeper colour than in Bordeaux. Syrah is also gaining a foothold. When very ripe, it more closely resembles a Shiraz from Australia or the Southern regions. Lastly, Pinotage – a local crossing of Pinot Noir and Cinsault – produces red wines for everyday drinking. 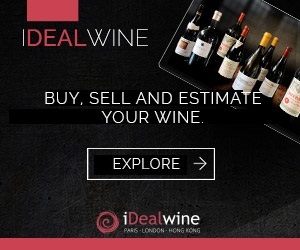 Here at iDealwine, we’re fans of Orrance whites, produced from Chenin or Chardonnay. From the Stellenbosch area, we can recommend the red wines of Glenelly (from the former owner of Château Pichon Longueville Comtesse), offering its own interpretation of a South African Cabernet Sauvignon. Lastly, north of Stellenbosch, but still within the Western Cape area, is the region of Swartland. Probably the best producer in these parts is The Sadie Family. Australia covers a vast area. Vines were planted by the first colonists, who were spared the misfortunes of their North American counterparts. The wine region is located mainly on the southern side of the continent, along the coastal regions of Western and South Australia, New South Wales and Victoria, as well as the island of Tasmania. The vineyards of Australia are divided into GIs (Geographic Indications) for compliance with European legislation. These have little to do with the major regions listed above. Irrigation is permitted, but some producers attempt to make do without it. 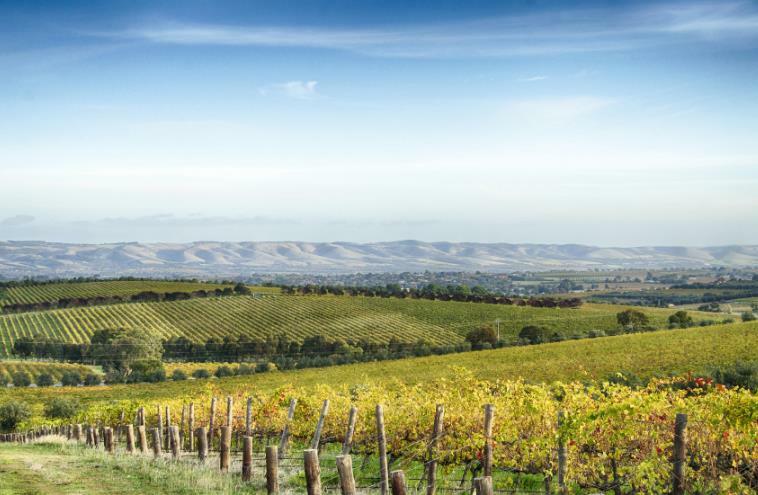 This state alone is responsible for 50% of Australian wine production. This region was also never affected by phylloxera. 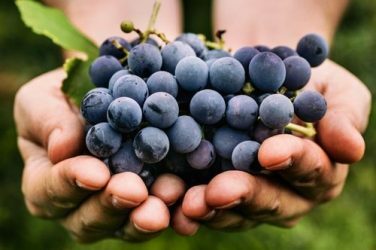 It mainly produces fruity wines for everyday drinking… but also a few of Australia’s finest wines, from the Barossa Valley and Eden Valley, and also McLaren Vale. Barossa Valley (near Adelaide) is the favoured region of the Shiraz (Syrah) grape. Harvested when very ripe, it resembles the Syrah of South Africa. It was Penfolds who championed Shiraz wines from this region. Grenache and Shiraz were gradually introduced to the region to be blended with Shiraz. Further to the south-east is the adjoining Eden Valley. A throwback to colonists from Germany, it produces fine Rieslings, but in a rich, opulent style. With its Mediterranean climate, McLaren Vale produces excellent Shiraz wines which are less rich and opulent than their Barossa Valley counterparts. The vineyards of Arenberg provide some of the best examples. 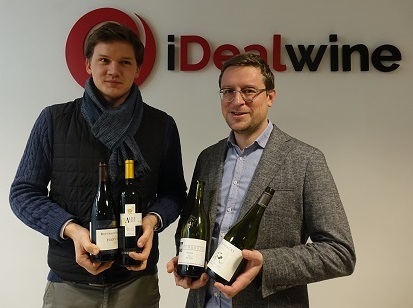 The wines are produced in a style which is probably more to the European taste. Western Australia may only account for 3% of wine production by quantity… but the quality here is excellent. In particular, we can recommend the wines of Margaret River. This area is home to some superb Cabernet Sauvignon wines, blended with Merlot. The region is often compared to the maturity of a dry vintage in Bordeaux. 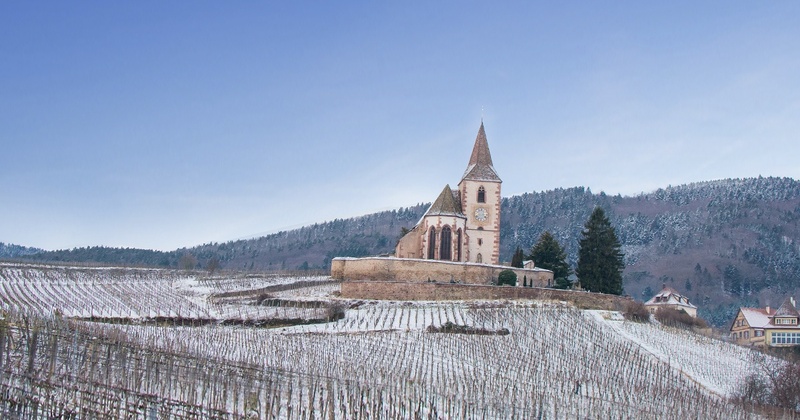 But when it comes to the white grapes, Sémillon and Sauvignon have replaced Chardonnay, producing wines with a character reminiscent of a white Graves. We can particularly recommend the produce of Cullen Wines. 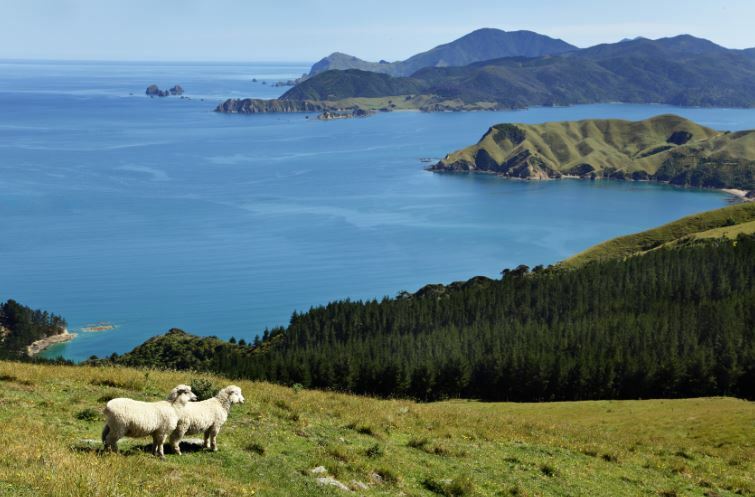 This is New Zealand’s most famous region. Winter here can be very cold, as can spring. Summer, however, is hot and dry, and the vines suffer from water stress. This region accounts for three quarters of the country’s production. Sauvignon Blanc rules supreme; the famous Cloudy Bay is a case in point. Here at iDealwine, we can recommend the wines of Dog Point Vineyard. This region experiences considerable temperature variation, with very severe winters and hot summers. In the north-facing vineyards, however, there are magnificent expressions of Pinot Noir, such as the generous, slightly sugary Felton Road. The climate here is hot, but tempered by the ocean. With an area of 5,000 hectares, it is the country’s second largest wine region (although, admittedly, far behind Marlborough’s 22,000 ha…). The predominant grapes are the Bordeaux varieties for the reds, and Sauvignon and Chardonnay for the whites. 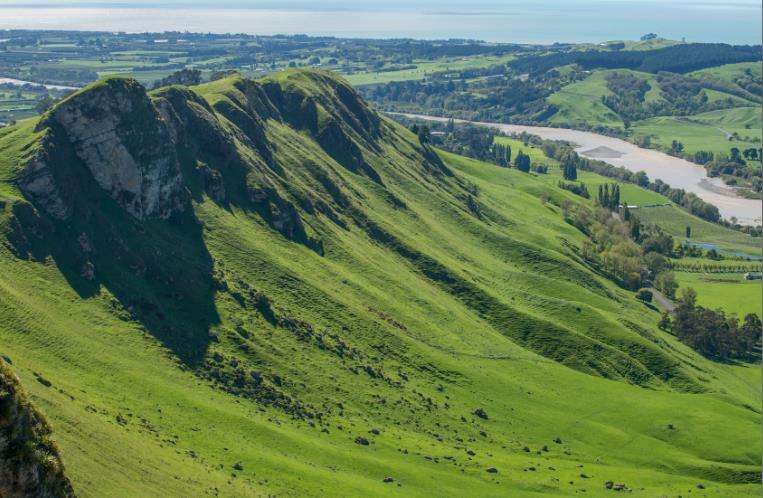 Here at iDealwine, we’ve been very impressed by the wines from the Te Mata Estate. 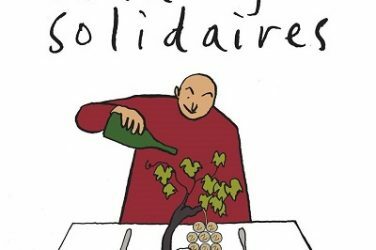 The association Vendanges Solidaires (harvesting in solidarity) organizes the 3rd edition of its fundraising campaign to help hard-hit producers. We’ve compiled a glossary of the terms used to describe the various stages of vinification. Part 1 focuses on those tricky terms used in the production of red wine.